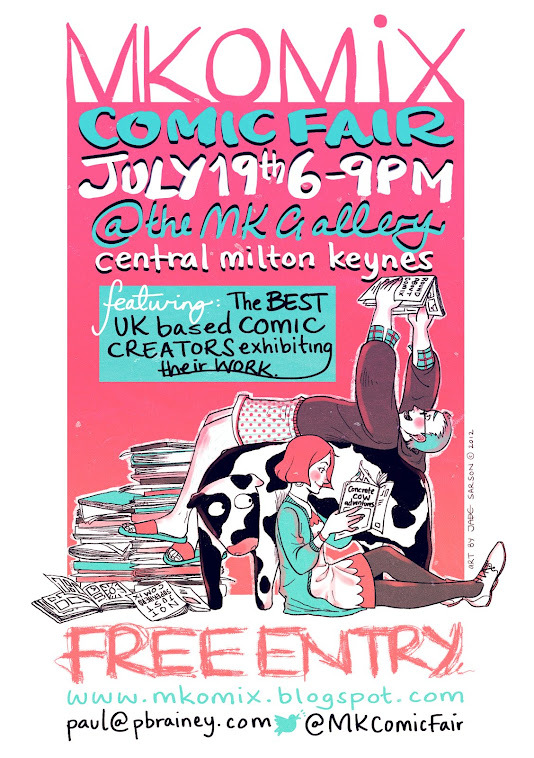 Experience the creatively thriving small-press comic scene at MKomix Comic Fair, in the striking surroundings of MK Gallery’s Pushwagner exhibition. This is an opportunity to see a wide range of comics representing diverse genres, for all ages, both as displays and some available for sale. Be surprised by the quality of comics, from the handmade to limited editions of just a few hundred.